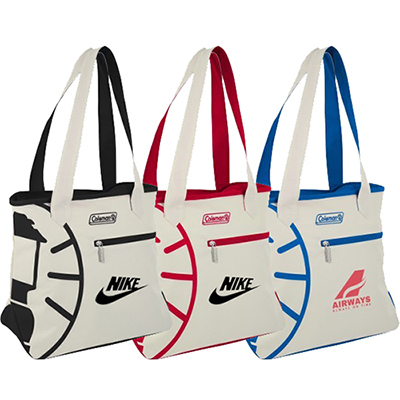 Presenting a perfect logo promotional item for all your clients and customers - The Promotional Backpack Cooler. 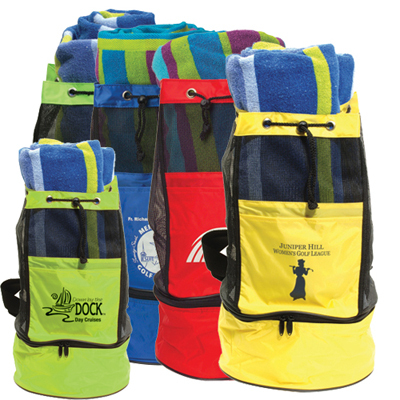 So beat the heat by giving away these custom imprinted products to your clients, customers, colleagues or friends and increase your brand visibility tremendously. So what are you waiting for? 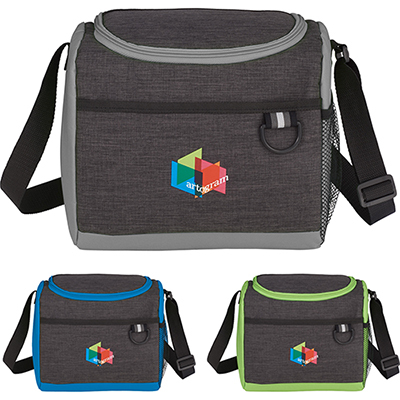 Order the promotional backpack cooler today! 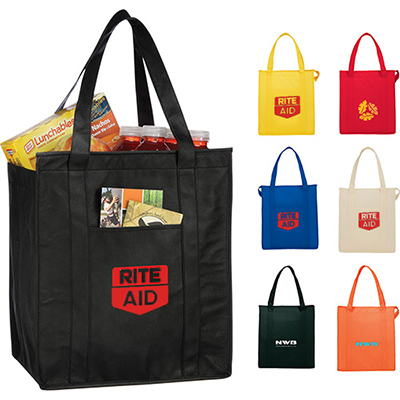 "A very useful giveaway. " FREE 24 hour service! 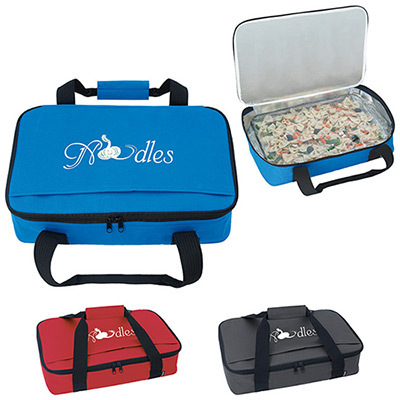 Perfect for the beach or outdoor events!